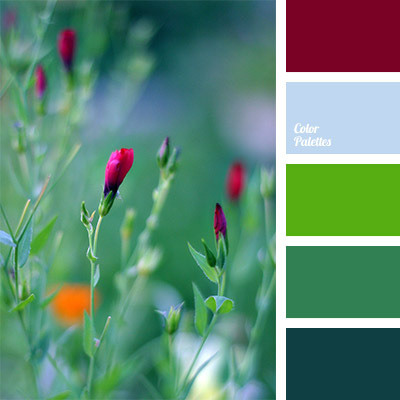 Emerald green and red color of poppies make a striking color scheme. 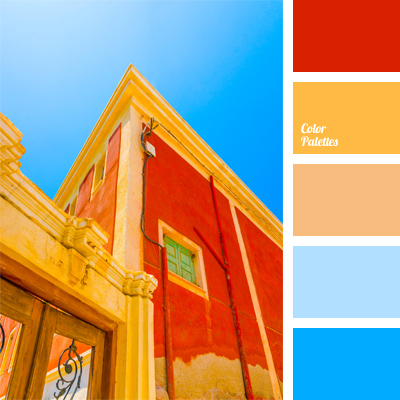 This combination fills any wardrobe with summer shades. 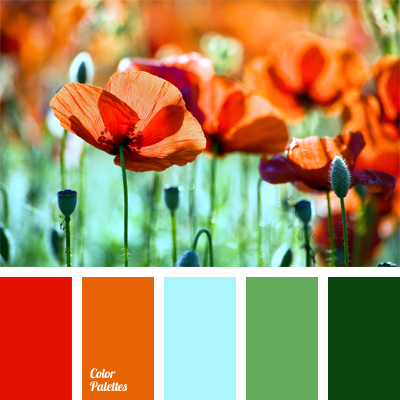 Orange adds playfulness, while blue and salad green soften the overall contrast range of shades of the blooming poppy field. 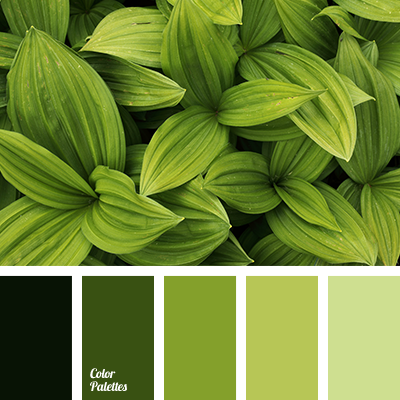 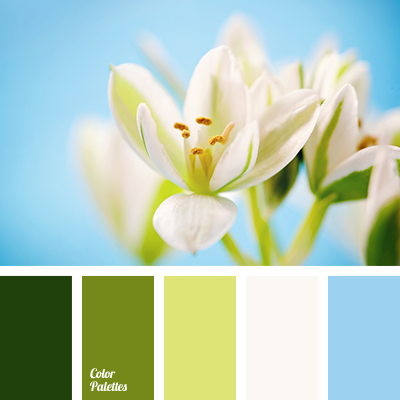 blue and salad green, Blue Color Palettes, bright green, bright red, color of poppies, color of red poppies, color selection, color solution, contrasting combination, emerald green color, green, green and red, orange and green.